It’s that time of the year again, StyleSociety Pop-up Boutique! StyleSociety is all about the latest trends in fashion produced by Cape Town Fashion. StyleSociety started with their own Pop up Boutique a few years ago and will host the third instalment at the end of November. The Pop Up Boutique is the place to go for a little retail therapy & pampering. 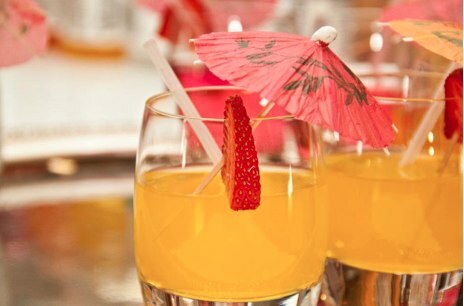 Sip on a welcoming drink while browsing through a variety of fashion & beauty items on sale. 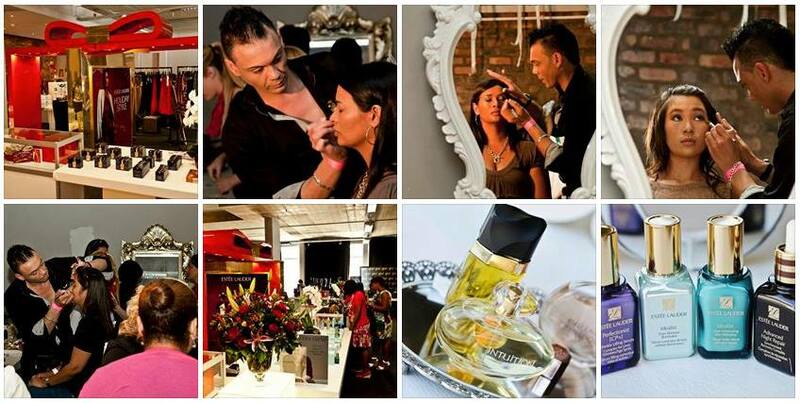 You can pop in for mini makeovers by Estee Lauder. After a morning spent blissfully and the credit card damage has been done. You get to take a goodie bag home. The StyleSociety Pop Up Boutique is the perfect day to spend with your girlfriends. When will it be? Saturday, 30 November ’13. What time? Open from 9:00am to 5:00pm. How much? Only R50 or enter the Competition.